FutureFest, hosted by Nesta, is one of Europe’s largest festivals exploring the future through art installations, performances, debates, and talks. This year the theme is ‘Occupy the Future’ which will be imagined through a series of events set within four stages: Envision, Debate, Explore and the Nesta Lounge. Keynote speakers include Ruby Wax OBE, Sir Nick Clegg, Nicola Sturgeon, Paul Mason, Imogen Heap, and Akala among many more. The festival will run from Saturday 6th July to Sunday 7th July at London’s Tobacco Dock. 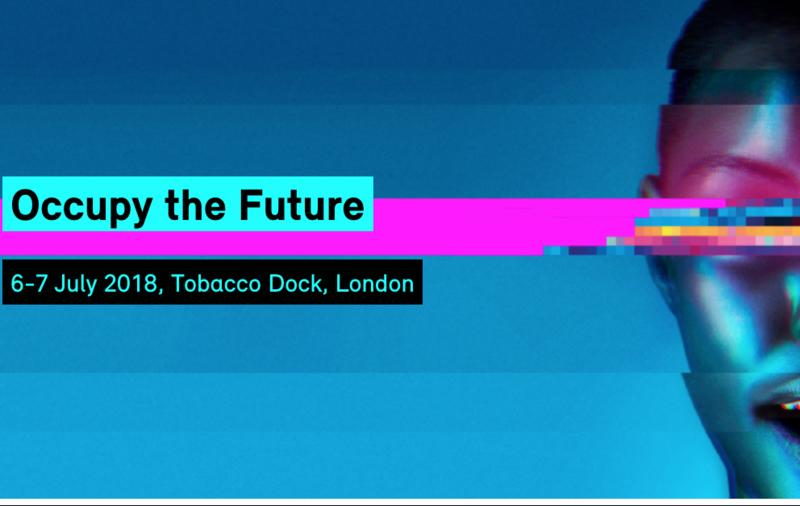 AHRC Heritage Research and the AHRC-funded Heritage Futures research programme are pleased to have been invited as content partners for this year’s FutureFest. We have worked with Nesta over the past months to develop two panels for the festival, both of which will be chaired by AHRC Heritage Priority Area Leadership Fellow Professor Rodney Harrison. 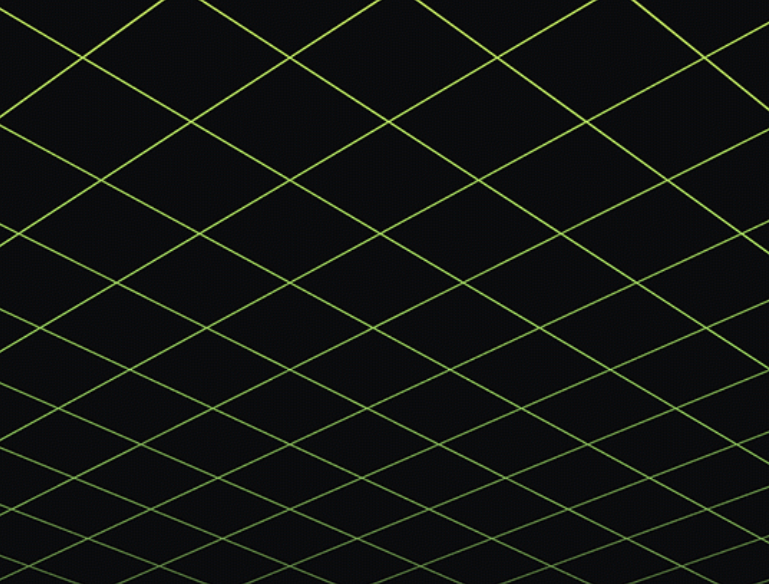 The first panel, Frozen Futures, takes place on Friday between 11:30 and 12:30. It will explore the role of new preservation technologies in securing our present, and how decisions about what to keep and what to lose actively shape our futures. It will feature presentations by Mafalda Costa from the Frozen Ark, Asmund Asdal who works for Nordgen at the Svalbard Global Seed Vault, and Martin Kunze from the Memory of Mankind project. The second panel, Curated Decay, takes place on Saturday from 10:30 to 11:30. It will explore the inevitability of change and the notion of embracing decay and destruction through an alternative understanding of heritage value. It will feature presentations by Vyki Sparkes, the curator of the London Fatberg at the Museum of London, Marcos Buser, a geologist who works with nuclear waste disposal, and Caitlin DeSilvey, a geographer and author of the book Curated Decay (University of Minnesota Press, 2017) from which the panel takes its title. For updates on the event, follow both @ahrcheritage and @Future_Heritage, and bring your tweets along to #FrozenFutures or #CuratedDecay.